“The purpose is simple: in the end, to come to God as a mature creation… A human is the synthesis of the spiritual and the animal nature. This synthesis is necessary so that the soul can obtain a certain form; it has to go through matter, in other words, to mature. 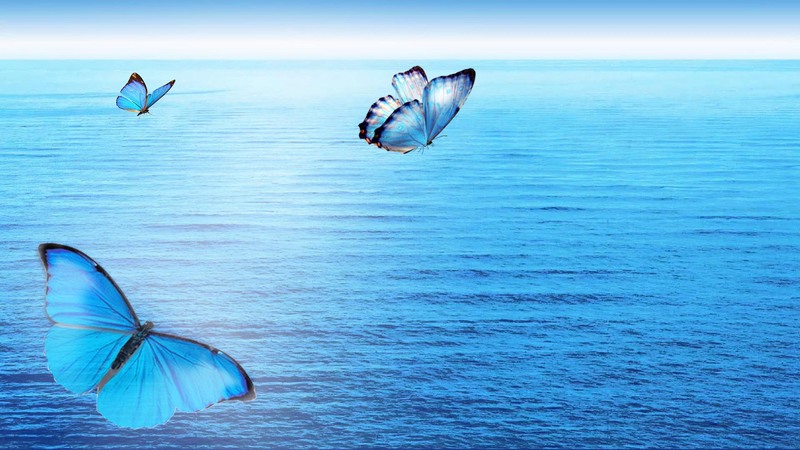 A human, like a butterfly, goes through the stages of development of his soul. Metaphorically speaking, at first, hatching from the ‘egg’, a human goes through the material stage of ‘larva’ or ‘animal human’ when he ‘crawls’ on Earth with mostly material interests, like a caterpillar. He doesn’t see a soul in himself and considers himself to be one and the same with his matter, in other words, with his body. “Then a certain time of realisation passes, either in the course of several reincarnations, from one to another, or during one life – it is different for everyone – when his soul matures in virtuous thoughts of spiritual Love. Gradually, human transforms into a ‘cocoon’, into the stage of ‘human human,’ when he clearly realises his true ‘I’ (soul) and ‘cocoon’ (body). Now the body is regarded just as matter for the ripening of his soul. Externally it may not be shown in any way, but internally, turbulent, global changes take place in him.